Thanks to Zak Koski for introducing me to this (now famous) Detroit designer. Not sure I’ve seen someone more real grace the stage at TED. Advice for young designers trying to “get in” to the industry. Can’t get enough? Do an internet search and you’ll find TONS of talks. 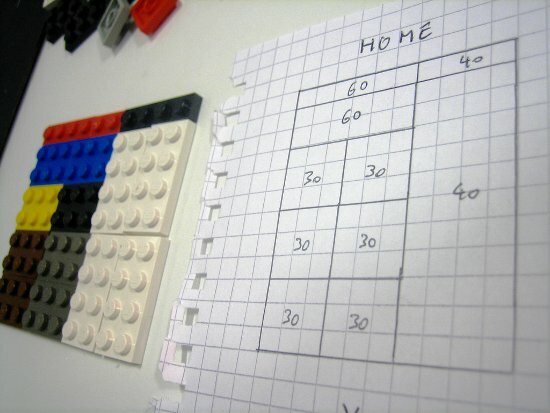 Thanks to Natalie Downe‘s Practical Maintainable CSS slideshow for this inspirational idea of using Legos for design grids for laying out web pages. Thanks to Michael Rubin for that one.